Wheater it’s peanut butter, sugar or chocolate chip’s, cookies are everybody’s guilty pleasure, practically irresistible but unfortunately not good at all for your diet. 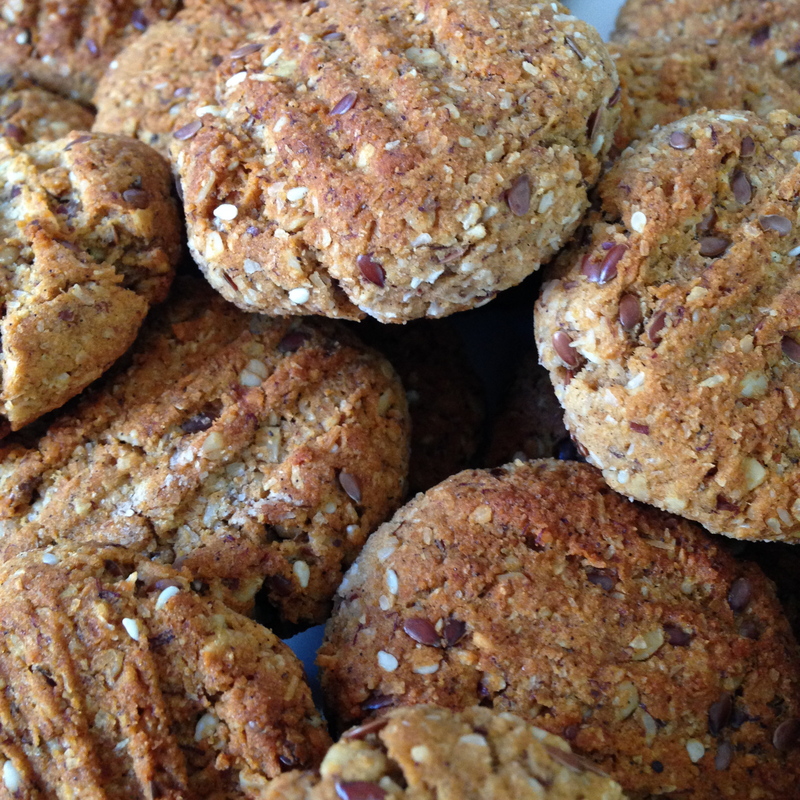 To help you with this delicious dilemma I have created a healthier version of a cookie. Oats are loaded in dietary fiber (containing more than any other grain) and have a range of healthy cholesterol-lowering properties. They also may reduce the risk of coronary artery disease, help lower the risk of colorectal cancer and help lower blood pressure. Bananas contain all kinds of good things such as potassium, which is important for controlling your heart rate and blood pressure, vitamin B6, what is needed daily to help prevent anemia and coronary artery disease, vitamin C, which boosts your immune system and cell health and improves the absorption of other nutrients such as iron, manganese, which is necessary for bone health and metabolism, fiber, which can help you feel fuller longer and also keep your digestive processes running smoothly, and many other nutrients. 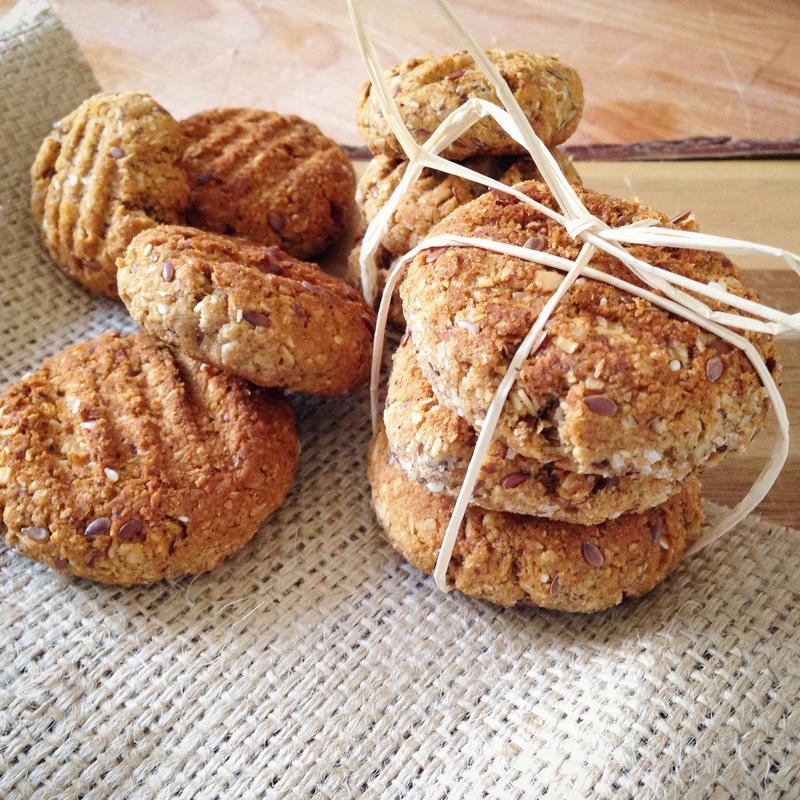 These healthy banana-oat-cookies can be eaten as a quick breakfast on the go or as a afternoon treat. They are filling and delicious and suitable for young and old. In a small bowl combine mashed bananas with coconut oil and rice malt syrup. In a large mixing bowl combine all other ingredients, then add banana mixture and mix thoroughly. Roll the mixture into balls, place on the tray and flatten with a fork. Bake for 25-35 minutes or until browned on the top.